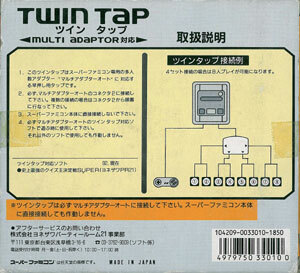 The Twin Tap cant be used on its own, and must be used with the Multi Adaptor Auto. 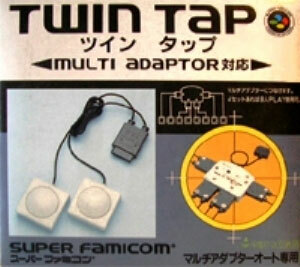 It doubles the capacity of each joypad port on a Multitap Auto when used in conjunction with it. Brand new. Light box discolouration and scuffing with sellotape remnants and price sticker shadows.